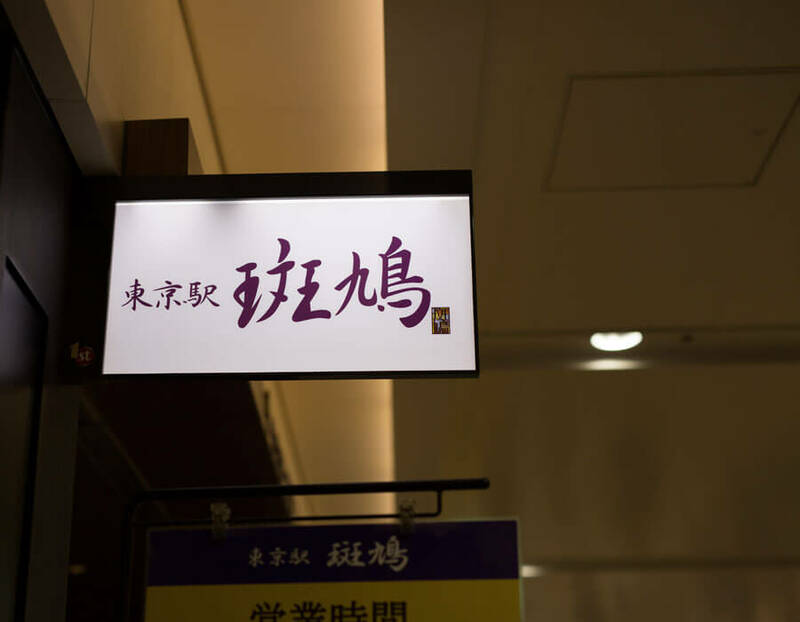 Most of the famous ramen shops in Tokyo usually come with oily and salty soup, but in Ikaruga, you can try a more refreshing ramen soup with seafood taste. Purchase tickets from the vending machine outside the shop, then grab a seat inside and you will have your bowl of ramen after 10 minutes. 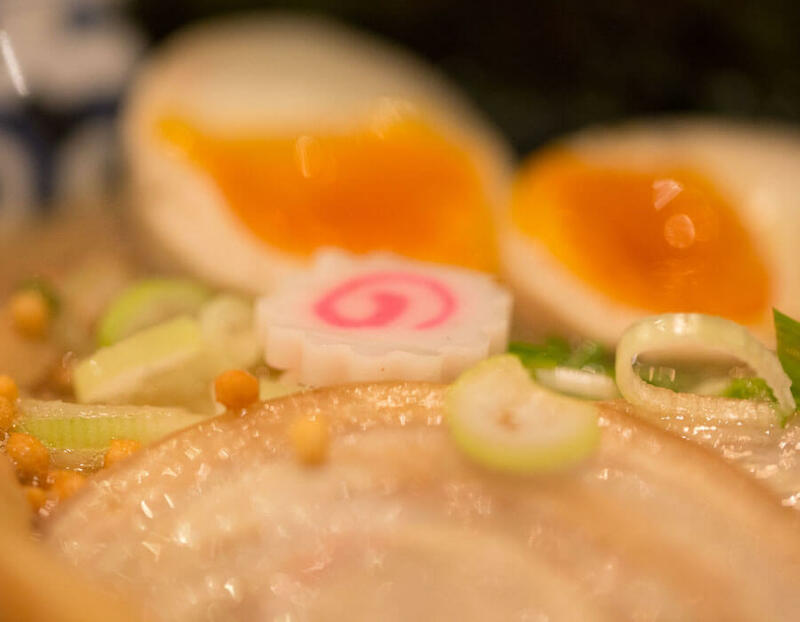 Pay attention to the delicious soft-boiled eggs and chashu pork. They are amazing! 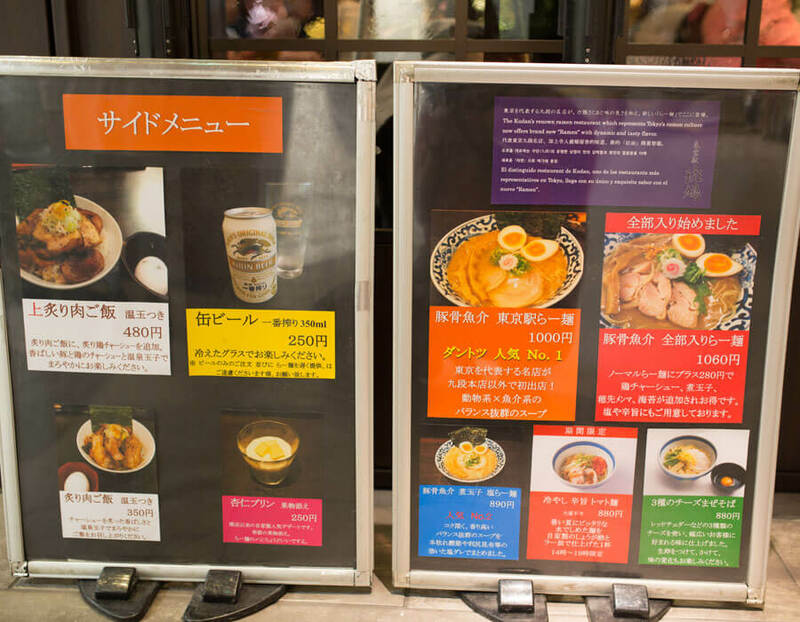 With an affordable price tag, its ramen starts from 780 yen. 1. Ikaruga is famous for its tonkotsu (pork bone) broth, served in a light style known as “W-Soup”. 2. 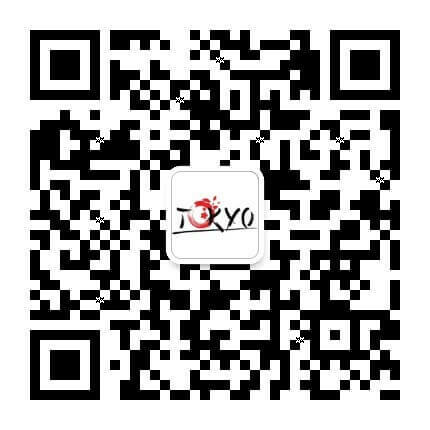 Apart from the signature ramen, you can also order broiled meat, rice and almond pudding, each a delicious treat. 3. 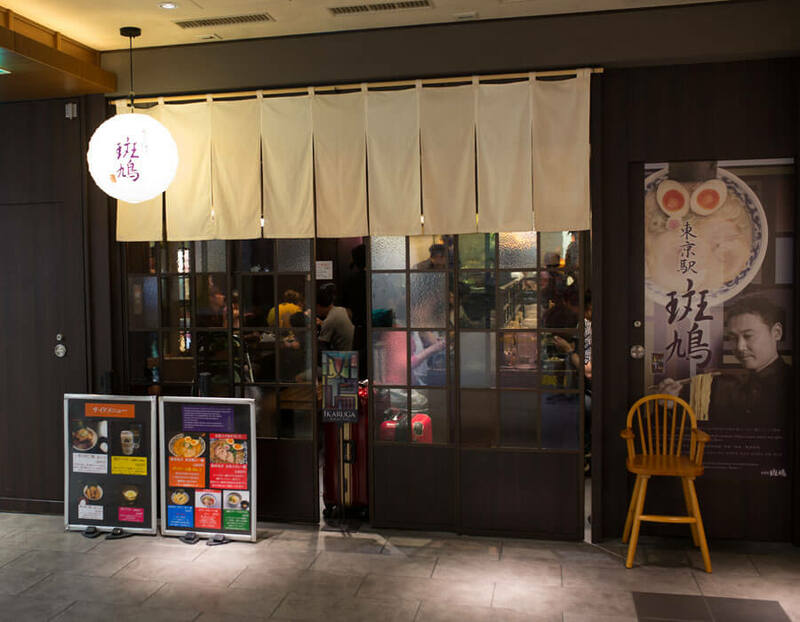 Opened in 2011, Ikaruga is one of the eight famous ramen restaurants invited to set up shop at Tokyo Ramen Street inside Tokyo Station. 4. The dark wood panels and relatively dim lighting create a chic and cosy ambience, setting the restaurant apart from neighbouring shops. 5. 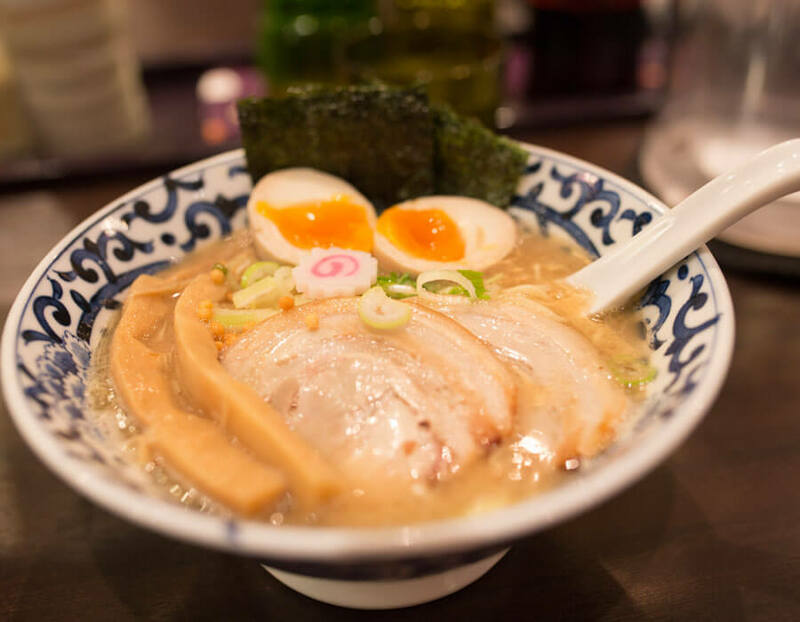 The creamy broth is complemented by generous slices of chashu (barbeque) pork, half-boiled eggs, bamboo shoots and scallions.